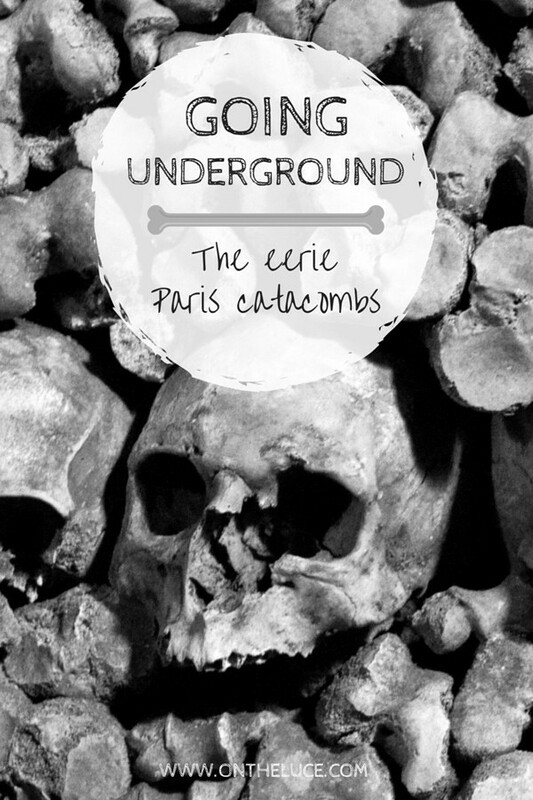 Beneath an unassuming building in Place Denfert Rochereau in southern Paris is the gateway to a subterranean world of tunnels, caverns and mass graves beneath the city – the Paris catacombs. As you enter the building you descend down a narrow, stone spiral staircase, ending up 19 metres underground in the darkness of the quarry tunnels. These tunnels run below much of the city, covering over 175 miles in total. 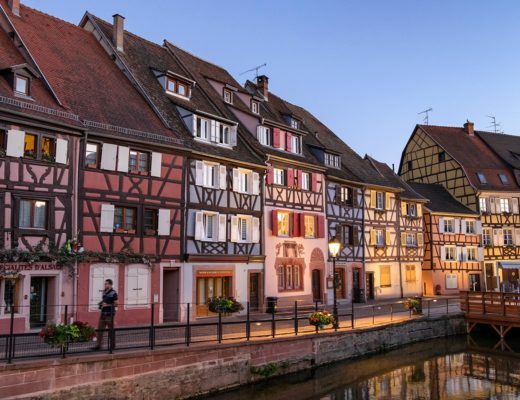 They were first started in the 12th century to mine the limestone and gypsum used to build some of Paris’ most famous buildings, like the Louvre and Notre Dame cathedral. 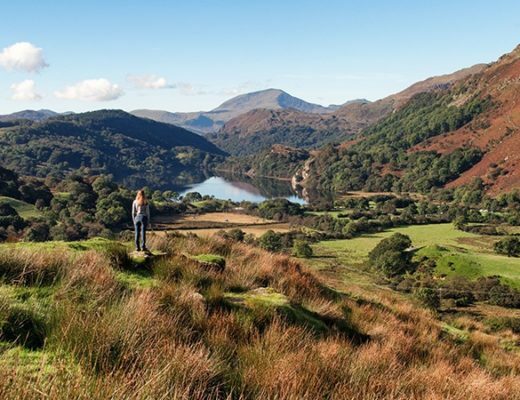 The mines were later abandoned and forgotten about until the city started expanding outwards onto the land above the mine tunnels which made the ground unstable. A major collapse in 1774 led to a whole street tumbling 100 feet into the ground. So a scheme was started up to repair and strengthen the rest of the tunnels. Today as you enter the catacombs you first follow the long straight mine tunnels, having to crouch down in some places as the ceilings are so low. The tunnels are cool all year and you can feel the water seeping through the rock and dripping down. 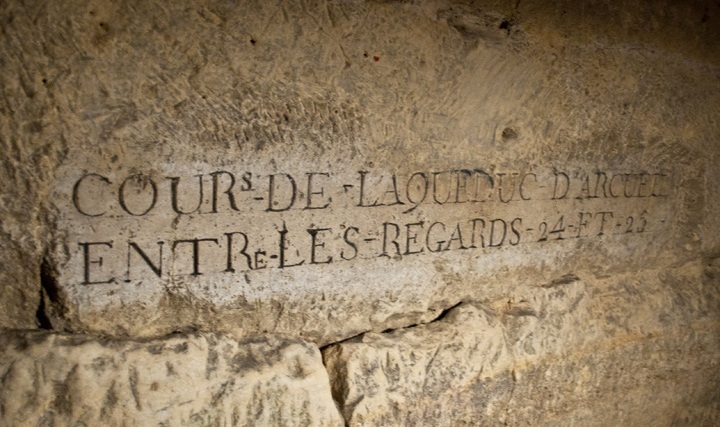 You can see the engravings on the walls made when each section was repaired back in the 1770s, which mark the tunnels with the names of the old roads they used to run below. After about a kilometre you reach a gate, engraved with the words: Arrête, c’est ici l’empire de la Mort (“Stop, this is the empire of death”). 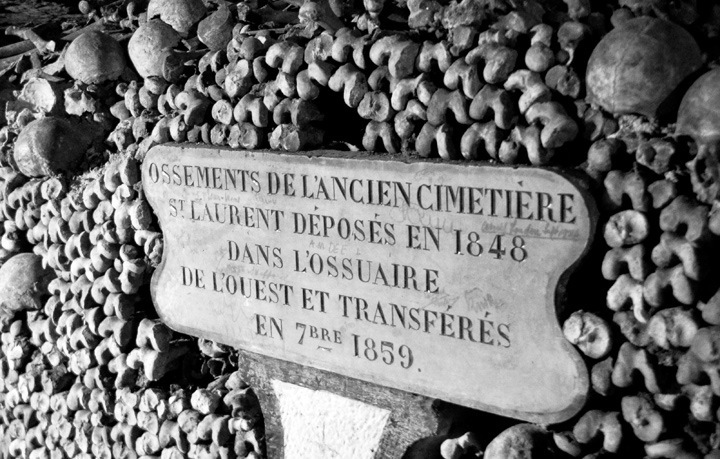 This is the entrance to the ossuary – a store of human bones. Originally Paris’ larger churches had their own cemeteries on the outskirts of the city where they had buried their dead since Roman times. But as the city expanded, many of the cemeteries were were absorbed into the city and had no more room to grow. So by the late 17th century only the rich could afford a proper church burial, and the poor were sent to the ‘Cemetery of the Innocents’ to be buried in mass graves without coffins. This got more and more overcrowded, and the decaying bodies started to pollute the groundwater and spread diseases to the living. 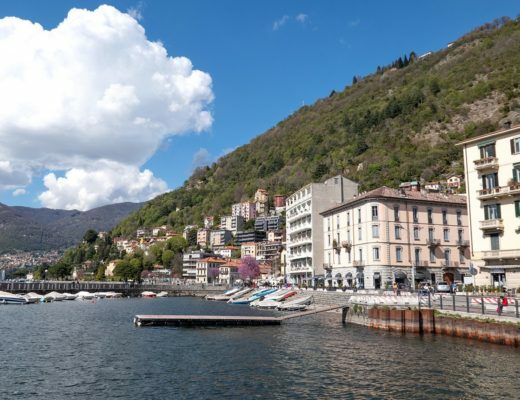 The government put through decrees to try to limit the cemetery’s use, but with a lack of other ideas and the cemetery being a big source of revenue for the church, they needed another option – which is where the quarry tunnels came in. All the cemeteries within the city limits were condemned and new ones set up further out. And as for the bodies, they would be moved to a section of the abandoned quarries near Denfert Rochereau, which was right on the outskirts of the city at the time. So between 1786 and 1788 there were night-time processions across Paris, with horse-drawn carts led through the streets by chanting priests and laden with bones covered in a veil of black fabric. 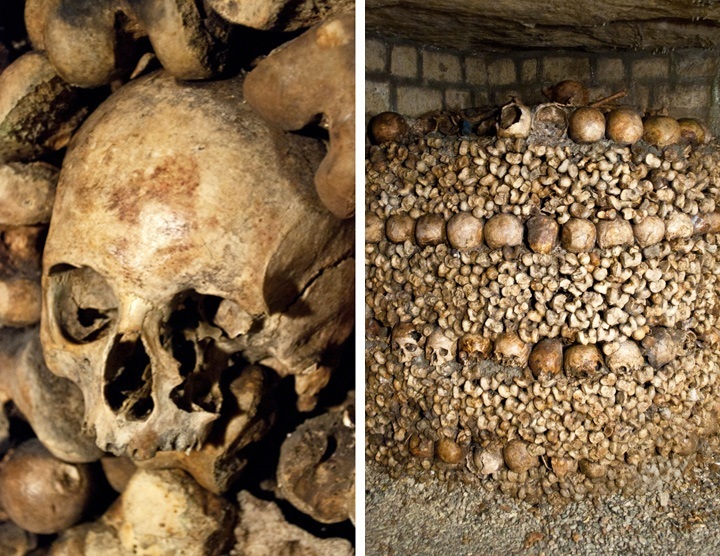 The bones of over six million people now fill the catacombs, about three times the number of people living in Paris today. There’s no identification of the skeletons, only a headstone to show which cemetery they came from and what year they were moved. 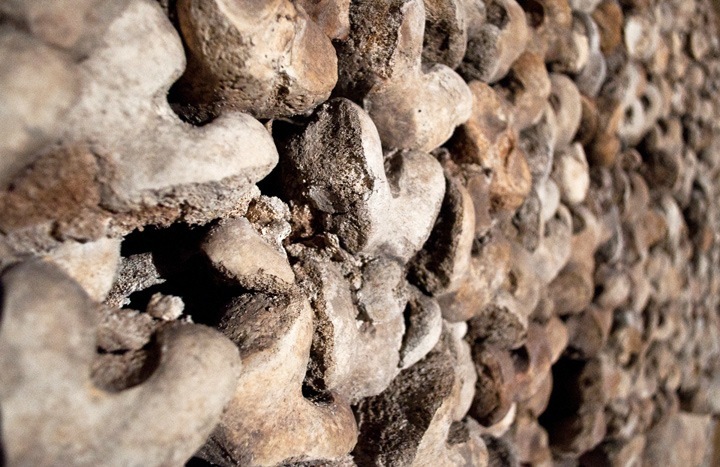 As you walk through the tunnels of the ossuary, it is a labyrinth of passageways and galleries, stacked with bones. 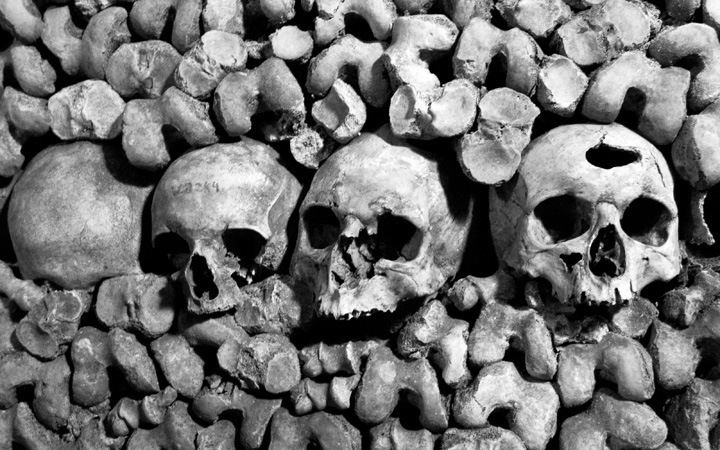 The smaller bones were piled up against the walls, with the longer bones stacked up at the front, along with some of the skulls. 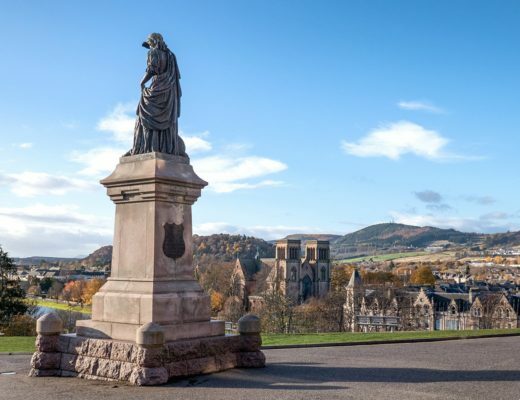 Although at first the idea was just to use the tunnels as a bone store, after about 1810 it was opened to the public as a mausoleum and the bones were more artistically arranged. Some are arranged into shapes – like a heart of skulls – or pillars of bones, and there are urns and crosses from the original cemeteries scattered among them. Its hardly lit and the darkness and noise of the water dripping through gives it an eerie feel. Then at the end of the catacombs you emerge back up out into the light of a quiet backstreet, feeling like you’re back from another world. Although this is the only section of Paris’ underground tunnels open to the public, it doesn’t mean the rest are deserted. They were used by the French Resistance and feature in the story Les Misérables. Today most entrances have been sealed off but there are secret ways in from the sewers and metro tunnels. And there’s a subculture of cataphiles who get in illegally to explore or hold parties down there – though there’s also a special police force called the cataflics down there trying to stop them. 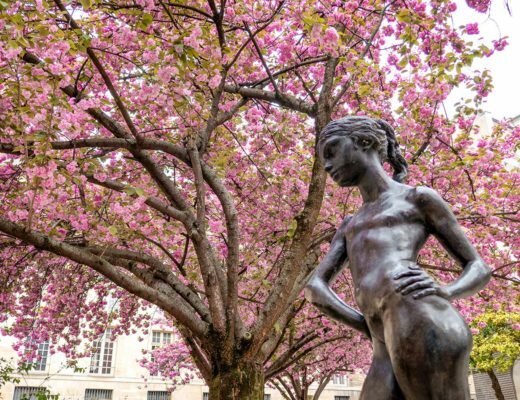 So if you hear noises coming from underground in Paris, it might be something more than just a metro train. 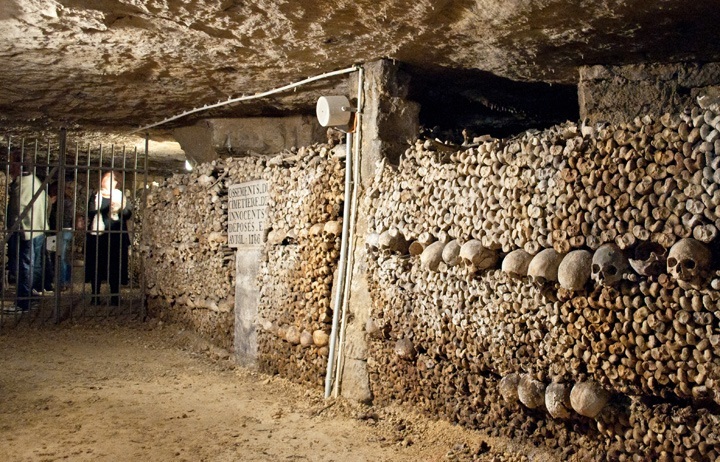 The Catacombes de Paris are located at 1 Avenue du Colonel Henri Rol-Tanguy (the nearest Metro and RER is at Denfert-Rochereau). They are open from 10am–8pm, with last entry at 7pm, and are closed on Mondays and public holidays. Only 200 people are allowed in at a time so you usually have to queue. Entry costs €10 for adults (or €8 if you’re aged 18–26 and free for under 18s). That was so amazing!! it was an awful effect to visit the catacombs on Halloween, but they are well worth a visit also in any other “normal” occasion! Hey! 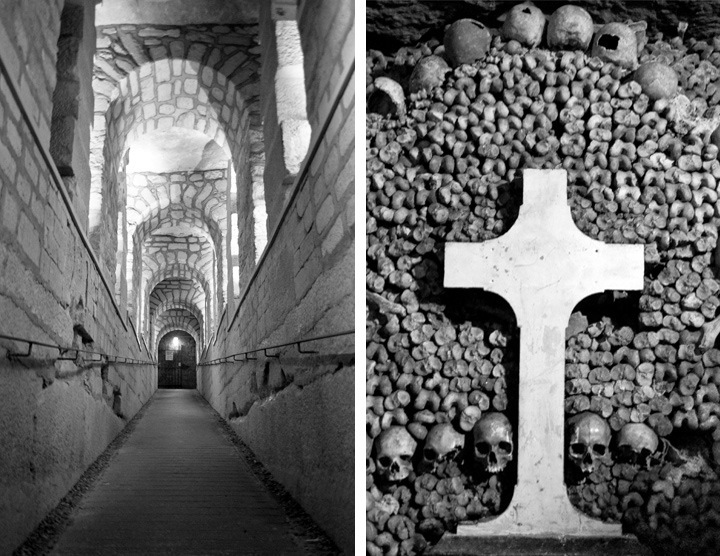 I would really like to visit the Catacombs, but can’t decide if I should take a tour or just go on my own..is it better to book tickets in advance? 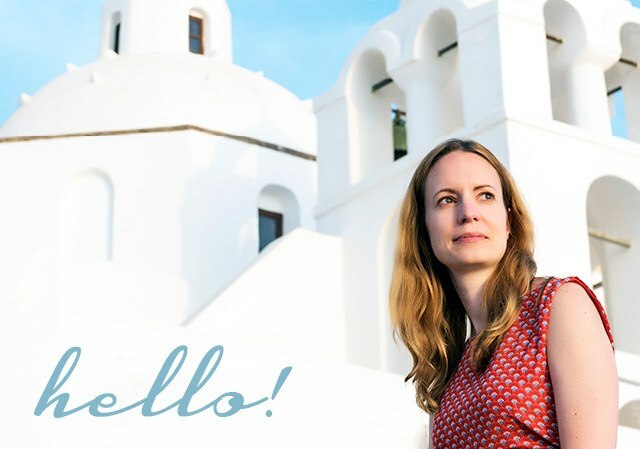 Hi, it’s very easy to do on your own but it gets very busy so the one advantage of doing a tours is being able to skip the line, so may be worth it if you are in a hurry.